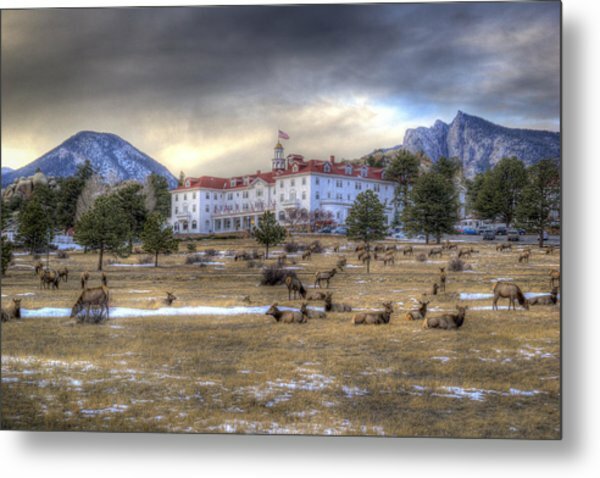 The Stanley With Elk is a photograph by G Wigler which was uploaded on October 25th, 2015. 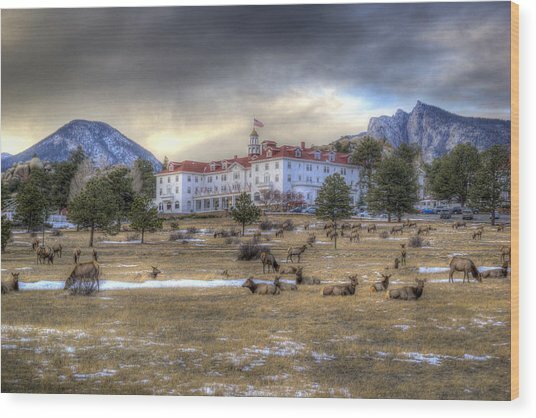 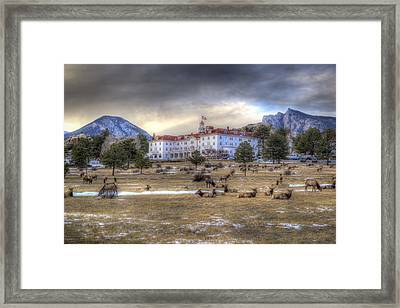 A HDR winter image of the Stanley Hotel with elk. 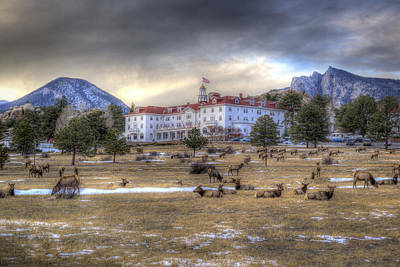 Opened in 1909 by F.O. Sanley, inventor of the Stanley Steamer automobile. There are no comments for The Stanley With Elk. Click here to post the first comment.